A great place to anchor down with a private tour is Alaska’s largest city, Anchorage. This beautiful city lies between the mountains and the sea which means you have the entertaining urban amenities as well as the adventurous wilderness at your feet when on holiday here. 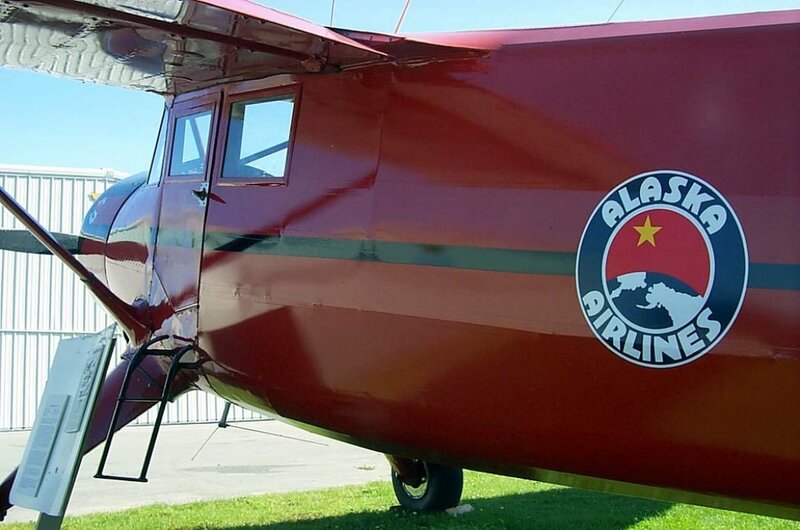 Anchorage has the world’s busiest floatplane base on Lake Hood, so you can take a quick plane ride to the adventures that your private tour operator has organised for you in the wilderness. Being the largest city in Alaska, Anchorage has the best big city amenities. You are spoilt for choice of fine restaurants serving local, American and European dishes, theatres hosting a fantastic live music scene, bars and nightclubs where yo will gladly dance the night away. 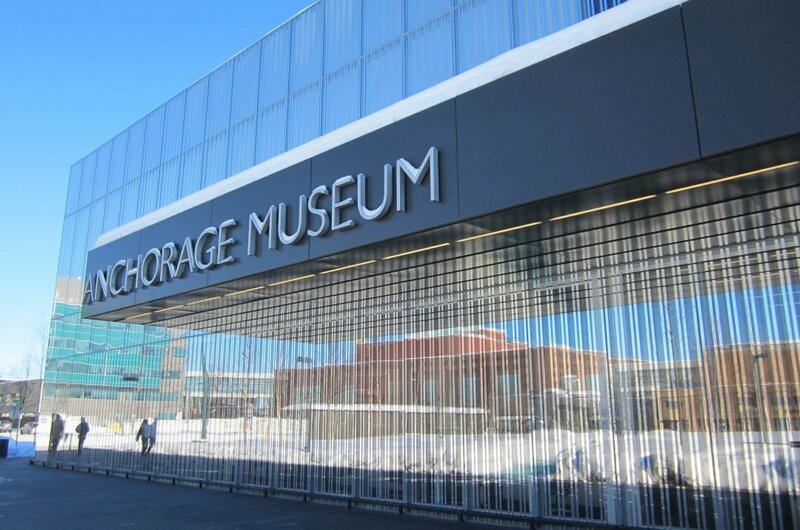 While you are on a sightseeing tour or a city tour to the landmarks, museums or heritage centre, you will learn the history of Anchorage but to give you an idea; It was not until 1915 that Anchorage was officially founded. 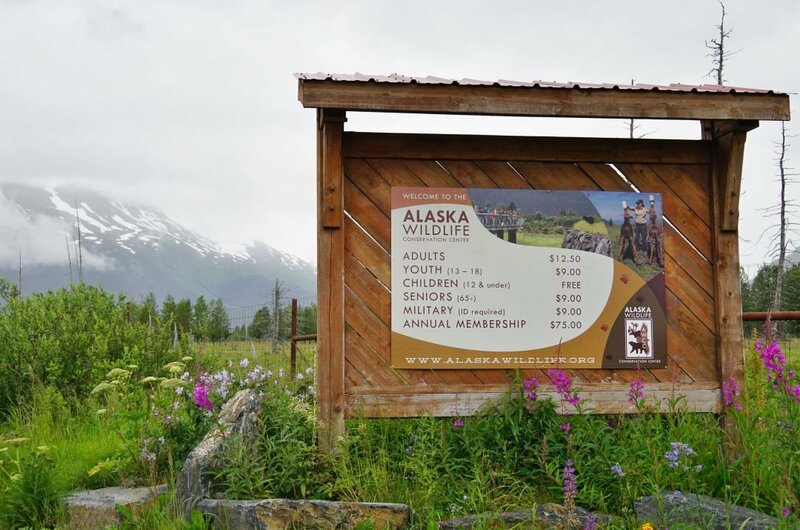 There had been many people exploring the land since 1779 during gold rush times but when the construction camp was set up for the Alaska Railroad in 1915 that Anchorage was born and the area was booming with 2,000 people living in tents. Gradually shops and permanent building started to appear. During the winter and the snow has fallen, the adventures to be had are endless. It does not matter if you are just happy to go on sightseeing tours of the snowcapped mountains or you are crazy into the exhilarating winter sports, all your wishes come true in Anchorage. 1 Take guided tour of Kincaid Park as it overs the easiest way to get ‘lost’ in the woods when still in town. The park has a 1,400-acre forest that is sitting on top of an old glacial moraine. In the summer it is full of mountain bikers and during the winter the skiers are out in full force. There are so many trails that will present you with the most stunning views. You will find Anchorage’s big secret sandy beach here too. 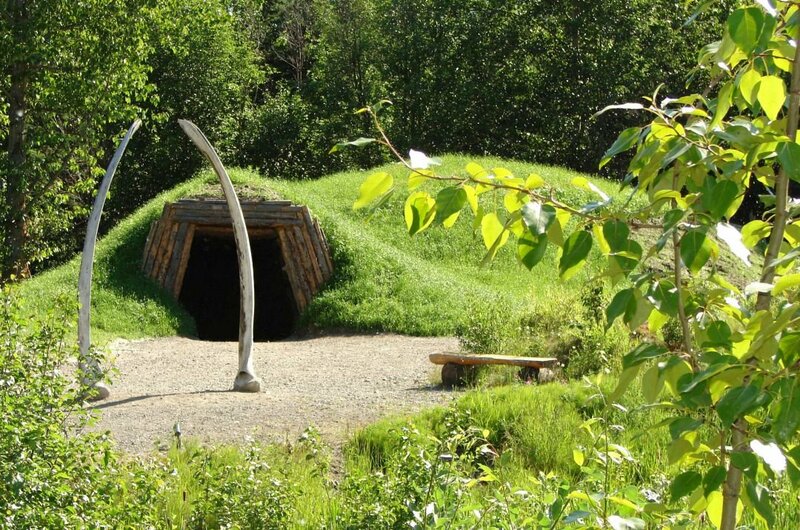 2 To experience much more than just a museum, take a guided tour of the Alaska Native Heritage Center. It is here you will learn about Alaska’s native culture and Alaska’s indigenous people firsthand. Spread over 26 acres this center has exhibits and collections going back centuries, workshops to show you how they did things in the old days. It is a fascinating and informative tour to take and even surprising at times! 3 A brilliant guided tour to take in Anchorage has to be the one to the Alaska Wildlife Conservation Center. It is absolutely fantastic to see this non-profit organisation do so much for the preservation of wildlife in Alaska. At the center, their mission is to provide refuge for orphaned, injured or ill animals that are longer able to survive in the wilderness. 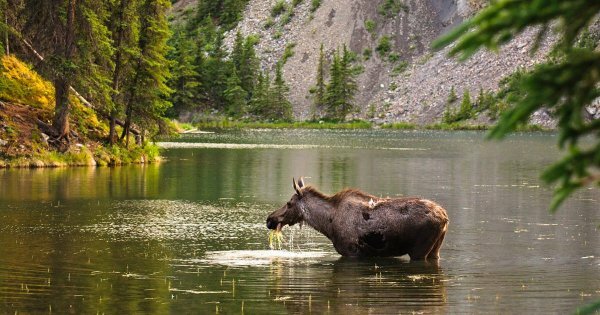 See Bears, Moose and the once thought extinct Wood Bison to name just a few. 4 An attraction that is very popular and a great place to take a private tour is the Portage Glacier. This glacier is known as the crown jewel in a valley of alpine glaciers. 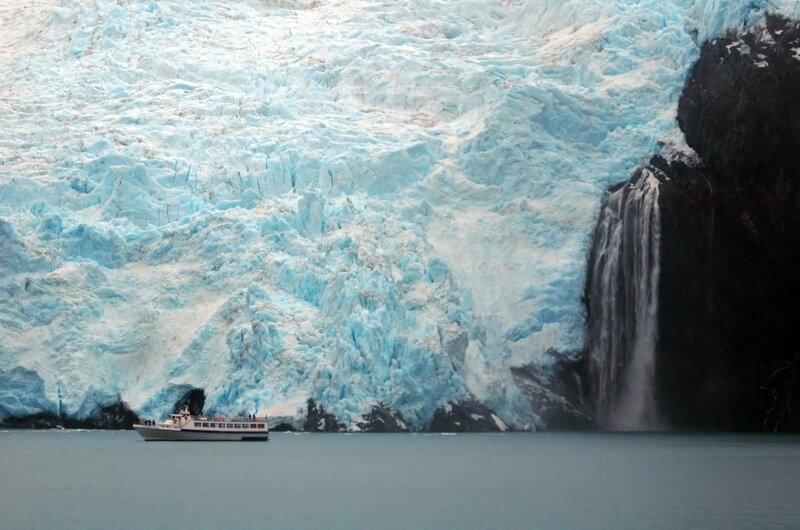 To get close to the glacier, you need to go by boat to get the full experience and best views. There is also many foot trails that will bring you to the glacier from the road. After an earthquake in 1964, the shoreline of this glacier dropped almost 12 feet! 5 In the heart of Anchorage, you will find the very modern building that is home to the Anchorage Museum. On a guided tour you will see and learn about art, history, science, ethnography and ecology. This museum is dedicated to studying and exploring the history, art, land and people of Alaska. See such things as ancient Alaskan artefacts or explore the hands-on kid-friendly science center. The layout of the museum is very well done. 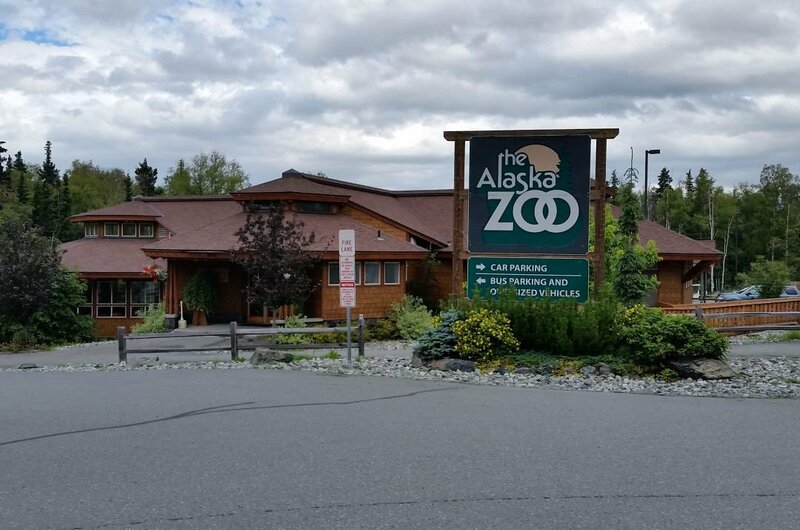 6 A guaranteed great day tour is the one to the Zoo and going to Alaska Zoo is no different. 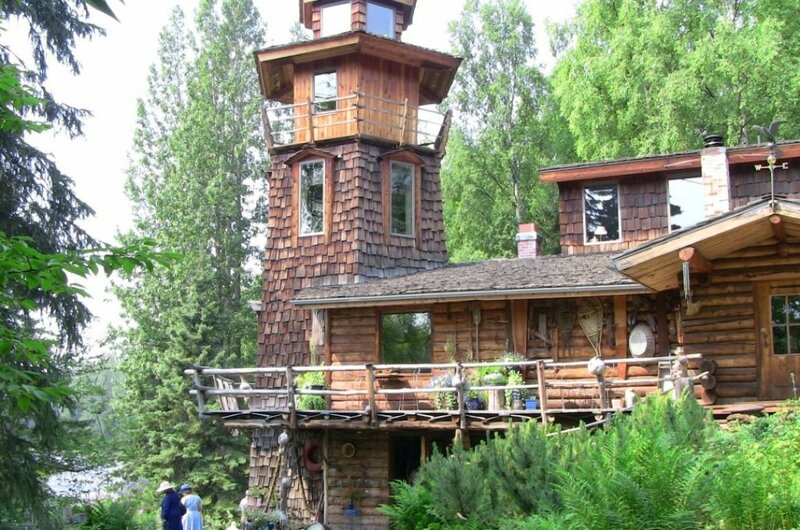 It has been serving the wildlife of Alaska for over 45 years and during this time they have provided homes for orphaned, injured and captive born animals in the most humane way possible. When you visit the Discovery Center, it is there you will learn of the unique beginnings of the Alaska Zoo and the progress that has been made over 4 decades. 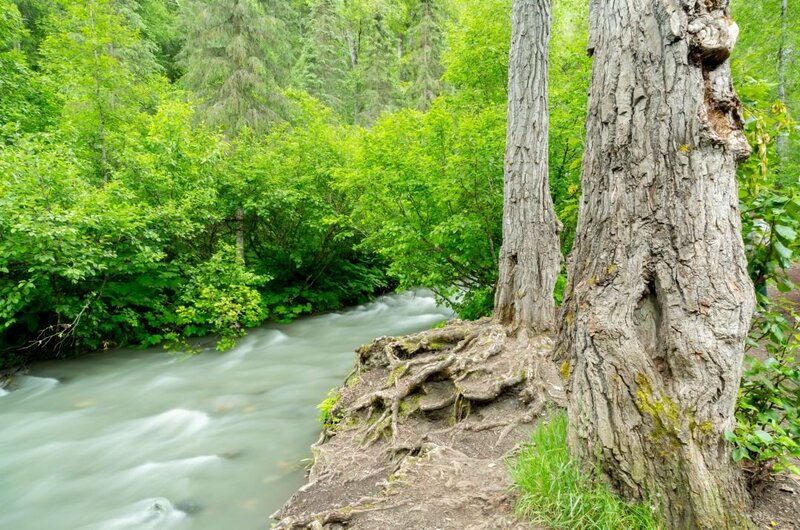 9 Definitely take a private tour to Thunderbird Falls when on a visit to Anchorage. These waterfalls are very popular with tourists and localist taking lots of trips here. Not surprising when you see the spectacular 70 foot high waterfalls. You get to hike up the falls on a fairly easy trail and that alone is thrilling. The best part is that you are allowed swim at the eddy near the end of the waterfall. 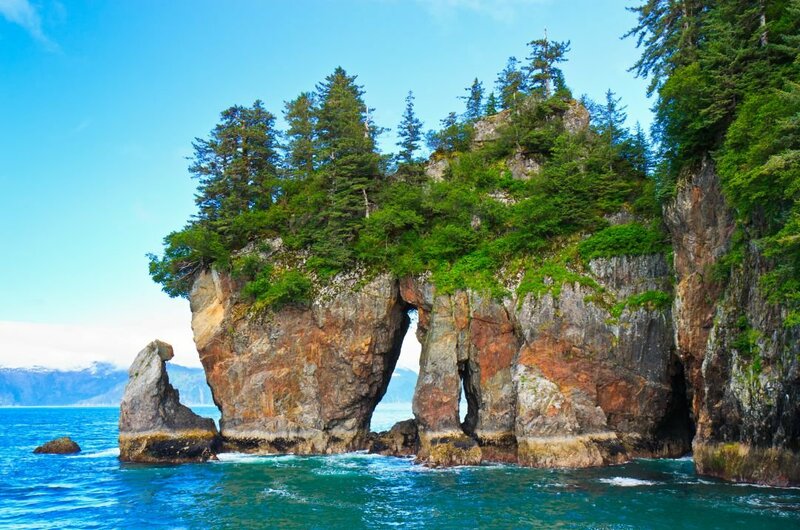 10 A great Anchorage private tour to take is the one to the Kenai Fjords National Park which is found in Southern Alaska on the remote Kenai Peninsula. Here you will see giant Exit Glaciers that are reminders of the ice age and then surrounding these, is a very green and lush forest! The whole appearance is spectacular. You may be lucky and catch a glimpse of some of the wildlife that varies from Bears to migrating whales. A very good time to travel to Anchorage in Alaska is anytime in the year. There is something for everyone in every season. Spring brings the opportunity to go on private tours to do some whale watching. Summer has the greatest number of glacier sightseeing tours. The stunning northern lights return in Autumn and the Winter is a wonderland for playing in the snow. So the best time really is up to you and your wishlist. When you visit Anchorage, there are different prices for the same thing in different areas of the city and obviously during peak seasons. How much anyone spends on holidays, depends on how much they have in their budget. If you look around and do your research, you can get by here quite cheaply. To have an idea of prices; a meal for two in a mid-range restaurant is approximately $60 and a B&B is around $125 a night in a 3-star hotel. Anchorage is, in general, a safe city but like everywhere you travel to, be careful of your personal possessions. When carrying your money have it on your person and never carry too much at the one time Be aware that there are pickpockets everywhere. Research where you are going and book private tours in advance to ensure you are not disappointed when you get to your destination. Never approach wild animals especially those with babies. The weather in Anchorage is described by the ‘warm’ season and the ‘cold’ season. The warm season is May through to September and temperatures during the day on average are around 14 degrees Celsius. The warmest month is known to be July and the temperatures reach 19 degrees Celsius. 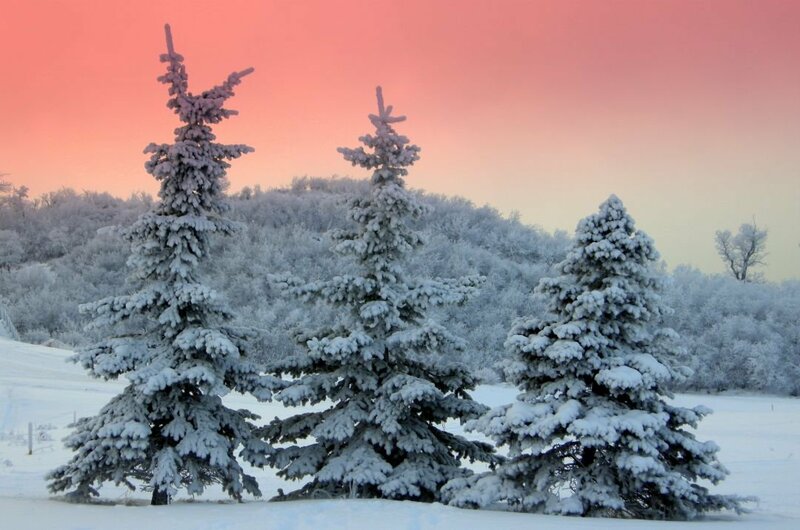 The cold season is November through to March and the average temperature is -1. The coldest month is always January with temperatures reaching as low as -12.